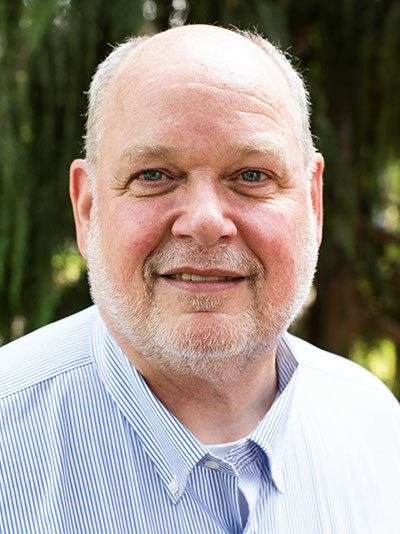 An Old Testament scholar and a theological educator since 1979, Delamarter has facilitated learning in several Christian colleges and seminaries. Since 1993 he has been professor of Old Testament at Portland Seminary in Portland, Oregon. A fellow of the John Templeton Oxford Seminars on Science and Religion ('03-'05), Delamarter has an interest in the integration of science and faith and teaches a course on "Cosmology and Spiritual Formation." He and his wife, Beth Habecker, a neuroscientist at Oregon Health and Science University, give presentations on "DNA and the Place of Humans in the Created Order." In addition to being an amateur astronomer, Delamarter is an amateur musician, and has a small recording studio in his home. In recent years his research interests have focused on the digitization and cataloguing of more than 600 Ethiopic manuscripts that have come to North America. The Digitization and Cataloguing of Ethiopian Manuscripts, The Dead Sea Scrolls, Scribal Practices in Sacred Texts, Canonical Criticism, Textual Criticism of the Hebrew Bible-Delamarter is currently co-chair (with Brent Strawn of Emory University) of the Society of Biblical Literature section on the Textual Criticism of the Hebrew Bible, Creation Theology, and True and False Prophecy.